Drawing inspiration from several favourite West Coast wine bars, Jennifer and partner Steven of Kingpost Builders set out to recreate a similar venue in downtown Thornbury. 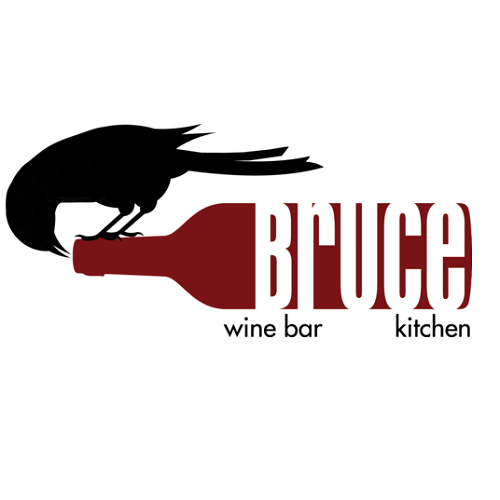 The end result, Bruce Wine Bar and Kitchen, is far from your average wine bar. Marrying her love of wine with Stevenâ€™s passion for food and sound carpentry skills, proved to be a winning combination. What started out as a small plates wine bar has now grown into a one-of-a-kind, 2-level wining and dining experience.